Supply chains engender great opportunity to weather forecasting industry to advance.Those who can utilize these kinds of forecasting, they are beneficial to some extent and preserved from loss of weather disruptions.In one hand, impact of weather in many cases increase the cost of supply chain, on the other hand it decrements the visibility of supply chain due to inclement weather.Various weather stations measure weather data such as rainfall, shipping etc.Weather cognate courses are being evolved for supply chain managers to tackle weather disruption issues well. Utilization of weather reports from third party companies can help forecasting for early solution and pointing out the affected areas. 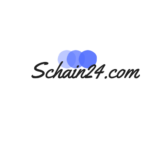 Keywords: Weather, supply chain forecasting, supply chain disruption etc. A global Supply Chain underscores that if a severe weather attacks at a place on earth will impact another area of the globe also in the form of transportation disruption, lesser visibility in the supply chain activities. If supply chain managers do not think these things during forecasting, it would cost supply chain in terms of supply chain value. Producers plan their production in a pattern that year after year due to nature of weather at a set period. Some products have a very short life span and any delay due to weather would cause profit loss. 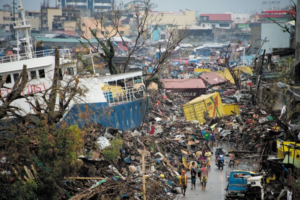 Super Typhoon Haiyan in Philippines washed a ship and containers to the sea beach area in November, 2013, which affected global trade. 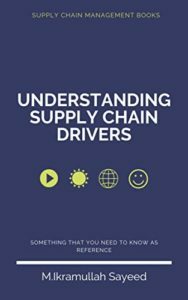 Supply Chain Managers should have alertness about their disruptive capabilities to the supply chains .Using different type of inland transport either sea or air may be an option also to be out of destruction or loss of their supply chains. 2013-2014 Winter weather also caused delay issues to the supply chain management in the USA and North American locations. World Economic Forum informed about similar risks to China in the Global Risk Report 2017.Although due to Fast-Fashion policy and RFID technology Zara is less susceptible to weather related disruption, four Australian Apparel chains collapsed in two weeks due to impact of weather related disruption. Various weather stations measure weather data such as rainfall, shipping etc. 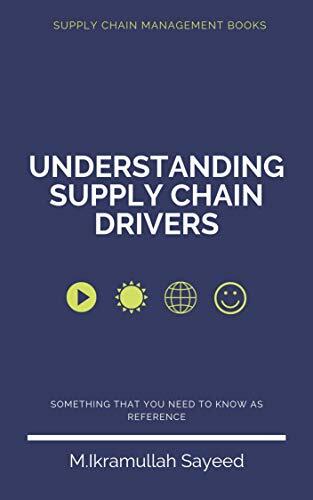 to help supply chain managers. Weather related courses are being evolved for supply chain managers to tackle weather disruption issues properly. Due to Climate change in the whole world in all levels changing consumer behavior .In UK when weather becomes worse, it changes transport and logistic network also. When a supply chain is affected by bad weather, Insurers can point out the uncovered part to the supply chain managers, so that they can take additional measures to take care of the supply chain and protect them from loss of supply chain value. This kind of severe weather usually make road closures and supply chain disruptions. Which create a great need of relief and supplies and contingency plans to make goods flowing. Use of weather reports from third party companies can help forecasting for early recovery and pointing out the affected areas. Natural disasters can cause fear and uncertainty in even the most experienced supply chain managers. But we can take help of experienced 3PLs to get out of the mess. Our experience and cognizance of our role makes us best qualified to deal with deplorable weather conditions.And if every component of the supply chain is well-prepared, we can quite literally weather out the inclemency. We have to consider the knock-on effect of weather conditions in other components of the country, and how that may affect different links of the supply chain. Kenning how to handle challenges before they transpire is an immensely colossal advantage.But bad weather management is also about knowing how to deal with uncertainty. If conditions are turning bad then it’s essential we let whoever might be affected. 1. World Meteorological Organization, Global Framework for Climate Services, Climate Services for Decision-Making (World Meteorological Organization, 2014).